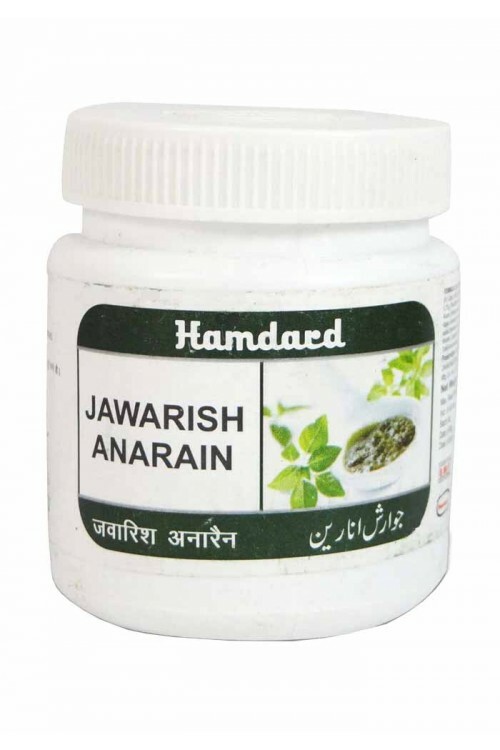 It strengthens the stomach and liver, increases appetite, reduce acidity and stops nausea and vomiting. Strengthens the stomach and liver. 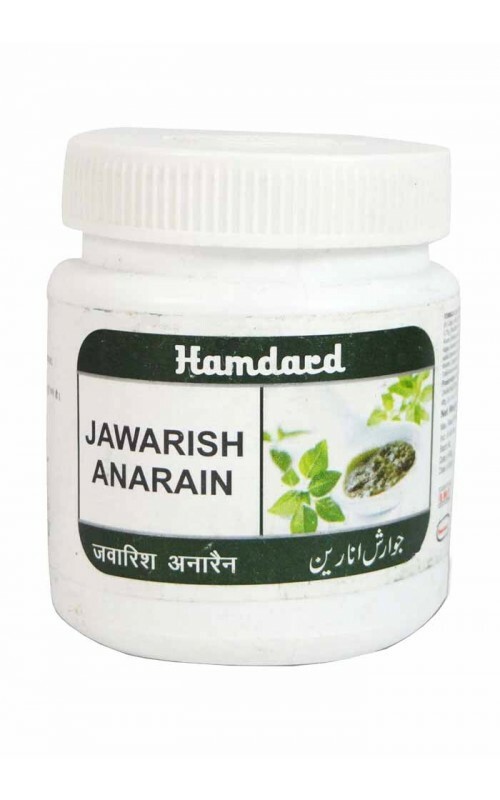 Reduces acidity and stops nausea and vomiting. Stomach related issue,Acidity, Nausea and vomiting. 10 gm, to be taken on empty stomach in the morning.